Vomitile's debut album "Igniting Chaos" has finally been released! 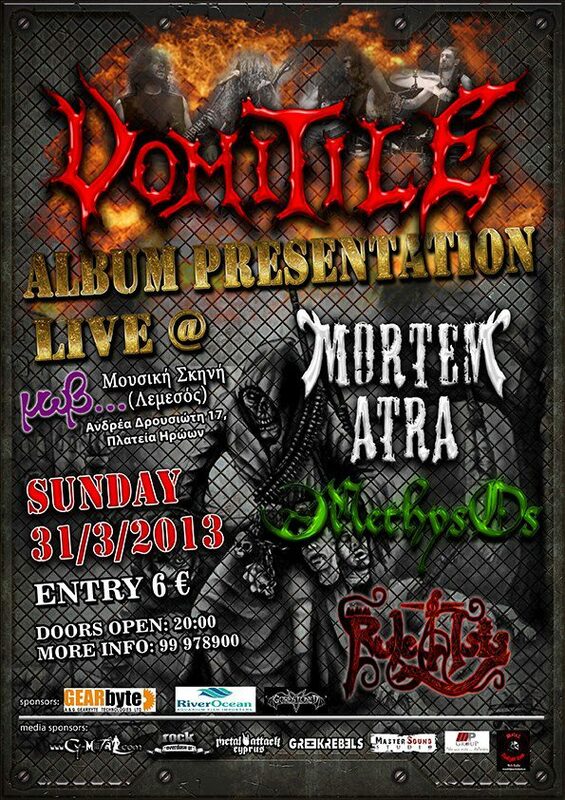 The band presents the album with a special live show at "MOV Music Stage" in Limassol, on March 31st, 2013! Listen to the song "Cesspool Of Blood And Hate" from the album.